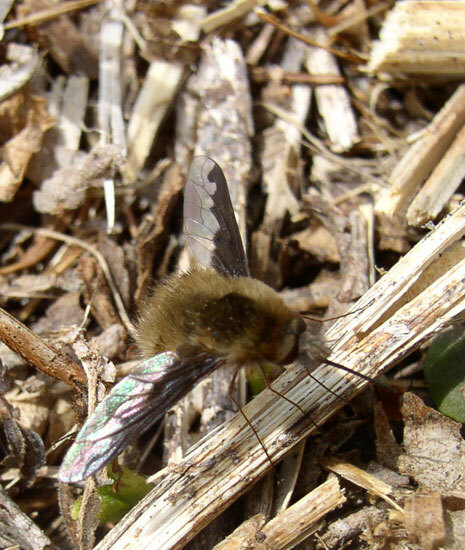 Is this Bombylius major? Thanks for any help. Joel Kits wrote the guide page for this one, and refers to a paper saying that the wing pattern is distinctive in the nearctic members of this genus.